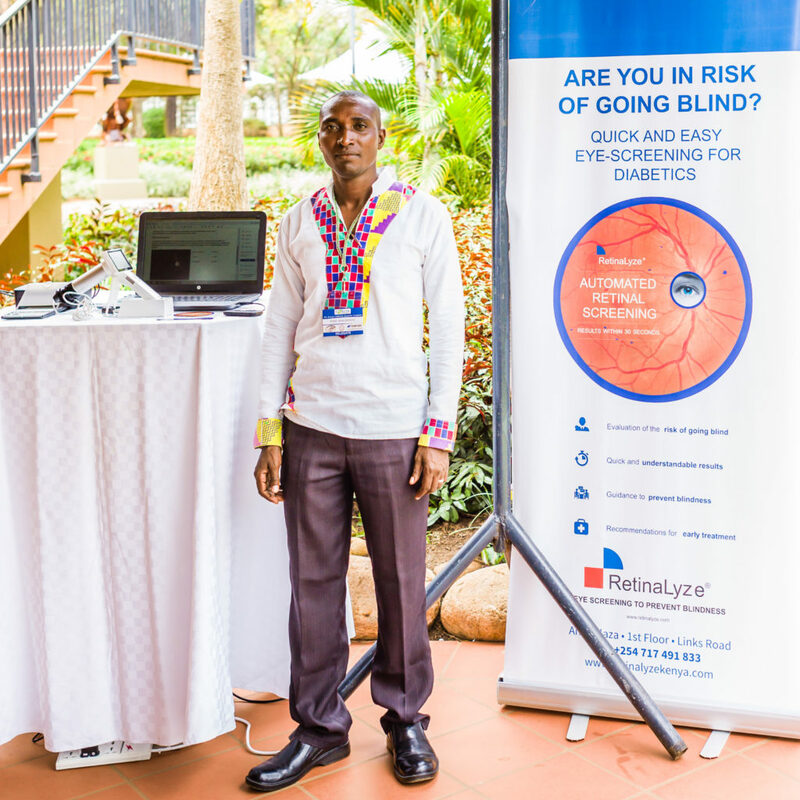 The COECSA Congress is a congress hosted by The College of Ophthalmology of Eastern Central and Southern Africa and Uganda Ophthalmological Society. 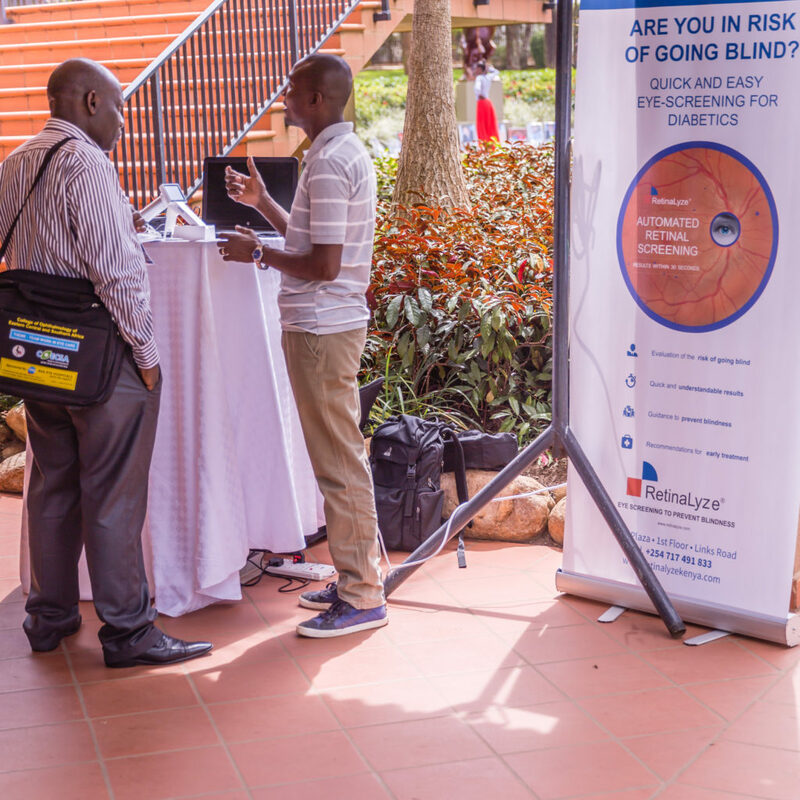 The college was registered in 2012 after a merger between Eastern Africa College of Ophthalmologists (EACO) and Ophthalmological Society of Eastern Africa (OSEA). The aim of the college is to address the chronic shortage of ophthalmologists in Eastern, Central & Southern Africa as well as improve the quality of eye care services in the region. 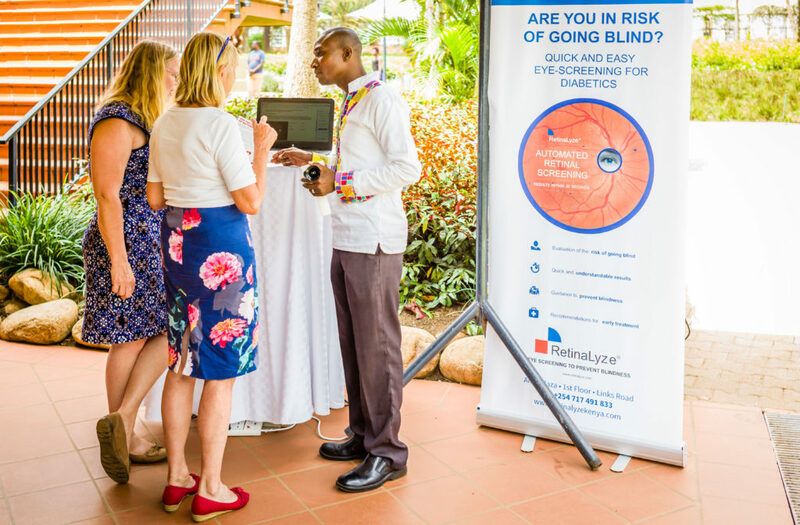 We thank you for the buzz and interest in RetinaLyze and how automated and accessible eye-screenings can prevent blindness. 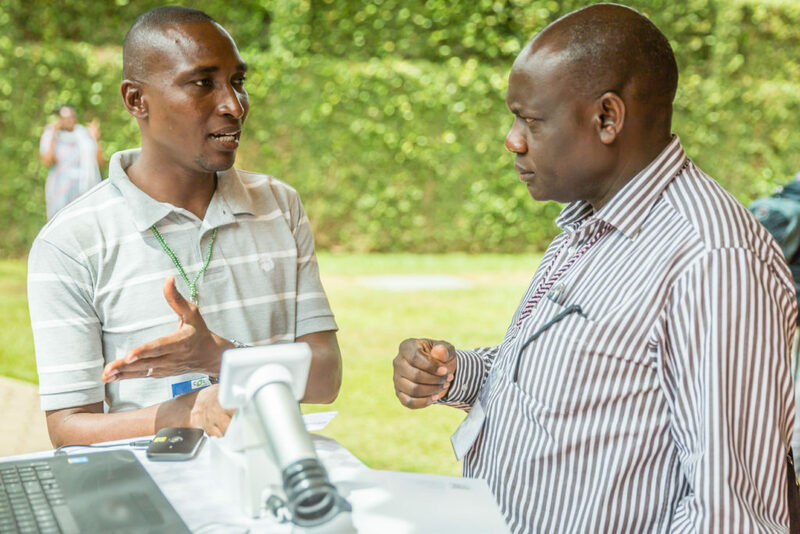 Below is a gallery of some of the interesting meetings at COECSA.